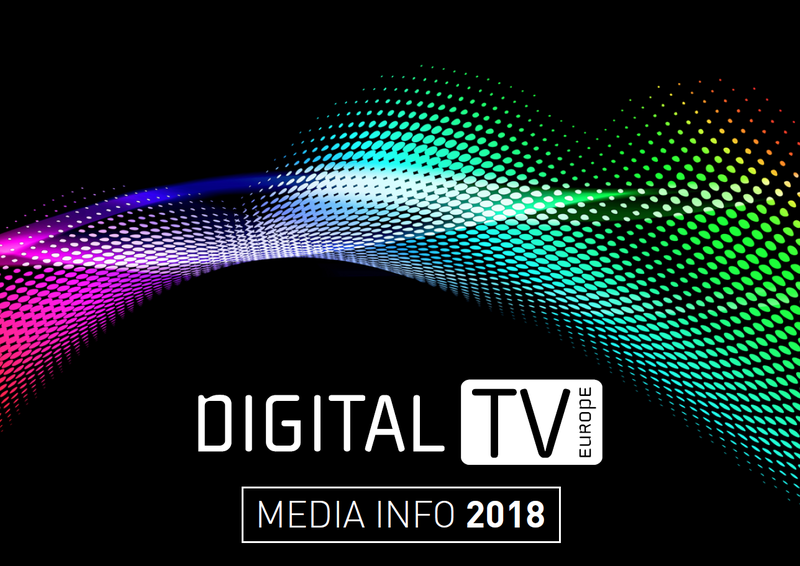 Digital TV Europe is the leading source for news and analysis on the digital media and pay TV industry in Europe, the Middle East and Africa.We cover all aspects of digital and pay TV in EMEA, including the growth of OTT TV, multiscreen and multiplay offerings, and the IP-based convergence of video and data services. We offer a range of media solutions to help in your marketing effort and objectives, whether this is generating leads, building on profile and brand awareness, thought leadership. Our marketing solutions include traditional print or online advertising, content sponsorship, webinars, list rentals, client surveys, bespoke email campaigns, as well as bespoke events.